SKU: PW06-4000. Categories: Bait Boards, With drawers. 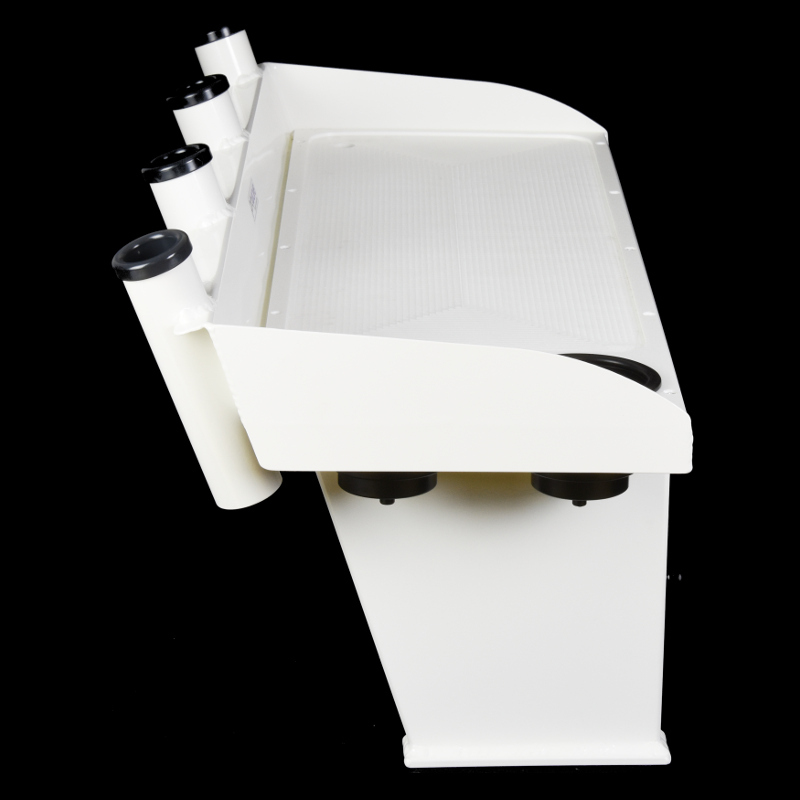 For sale we have a deluxe Bait Board with rod holders and large drawer, fitted with 4 heavy duty Rod Holders, 2 cup holders and 2 tool holder slots. 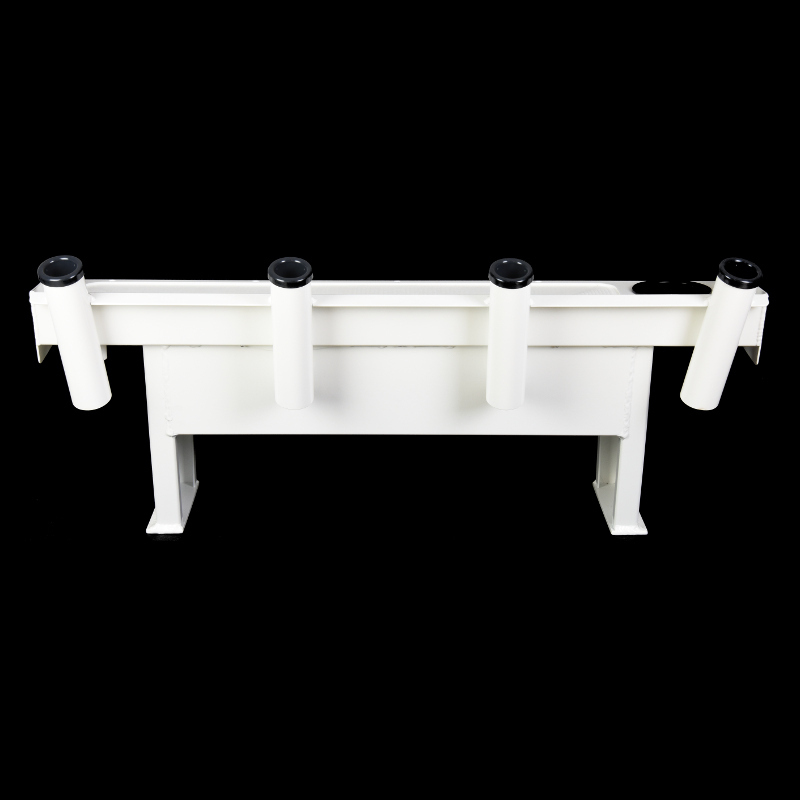 Designed specifically for bolting to any trailer boat, fibreglass or aluminium. 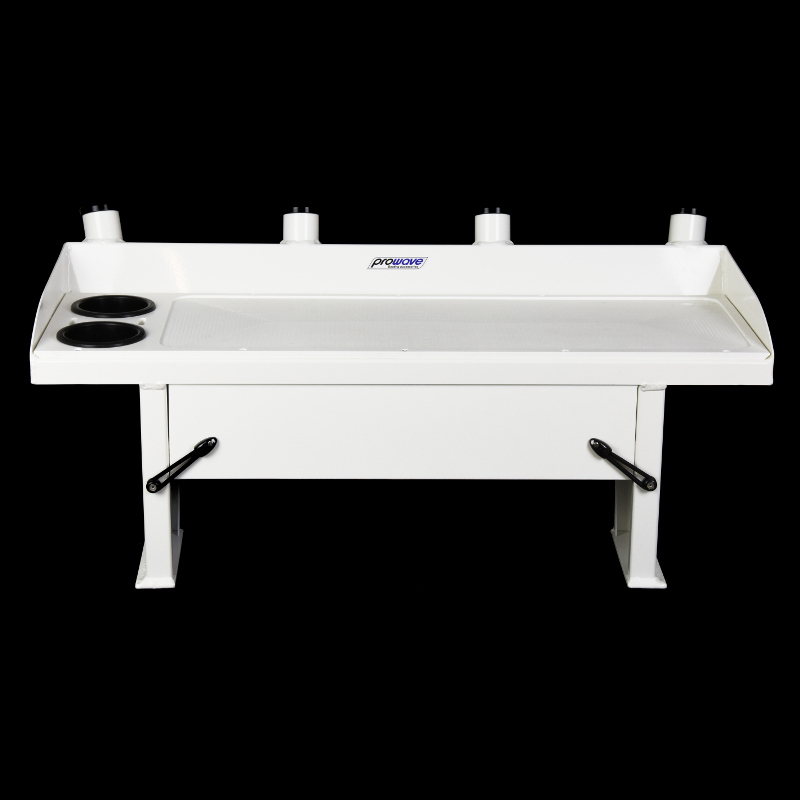 This bait cutting board is constructed of marine grade aluminium, ideal for years of marine use. 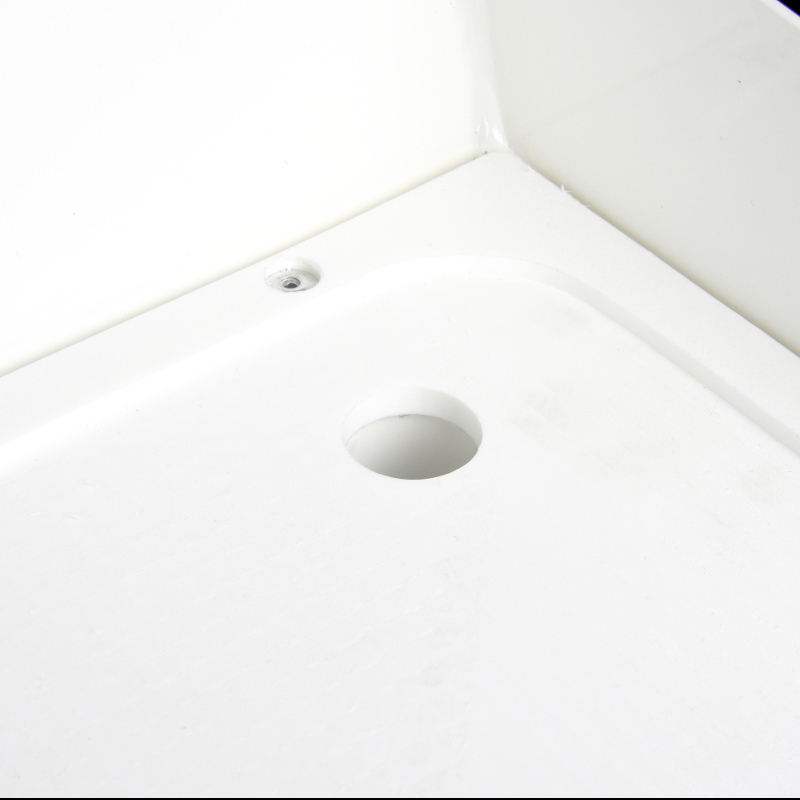 Drill your own holes according to your existing boat setup. 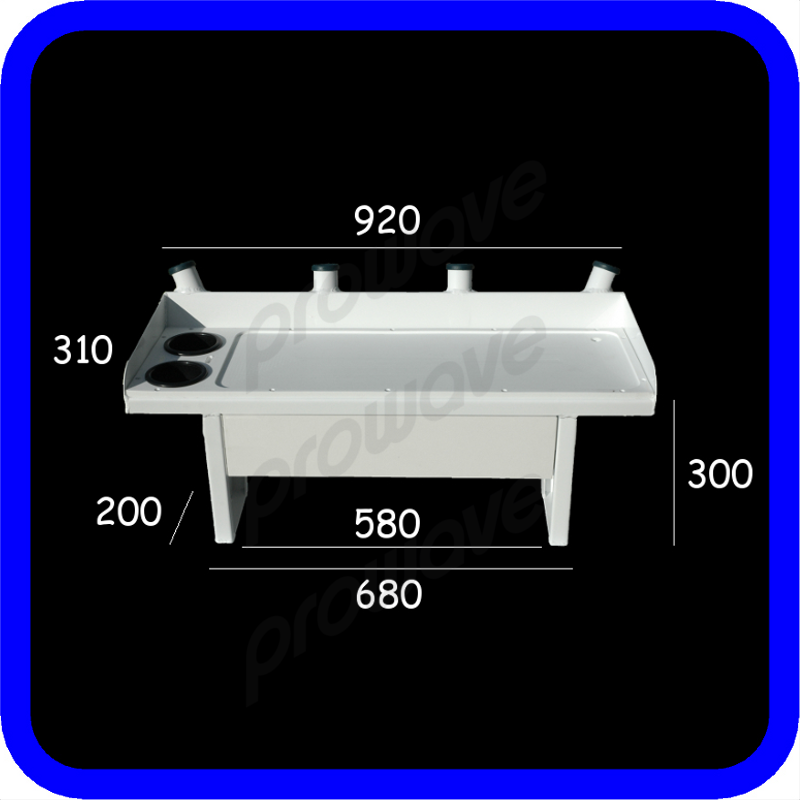 CNC router cut, marine board cutting surface which is UV stable. 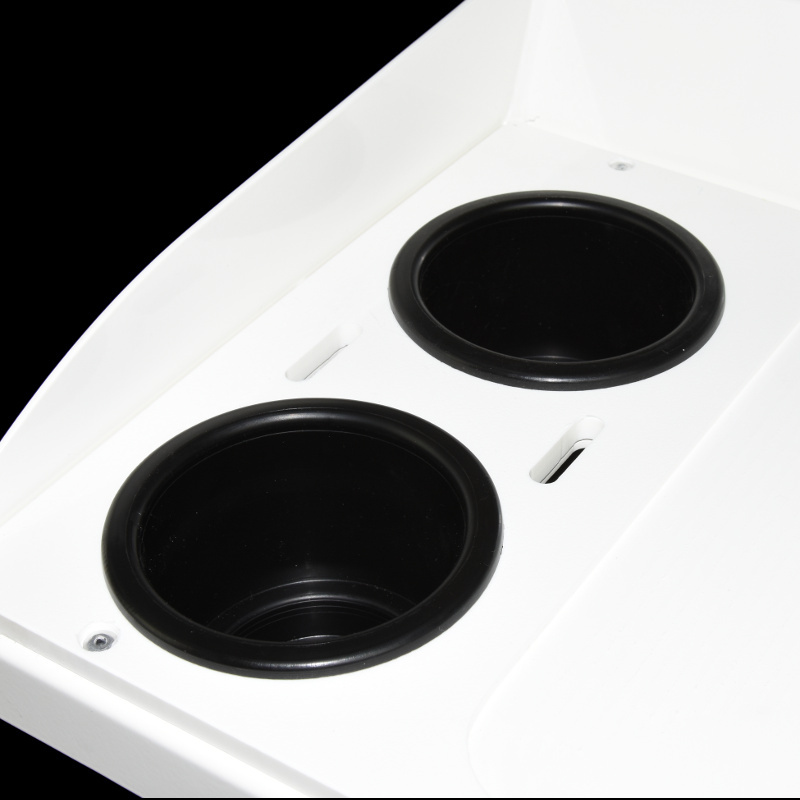 Unpainted alloy drawer, with marine board front panel. 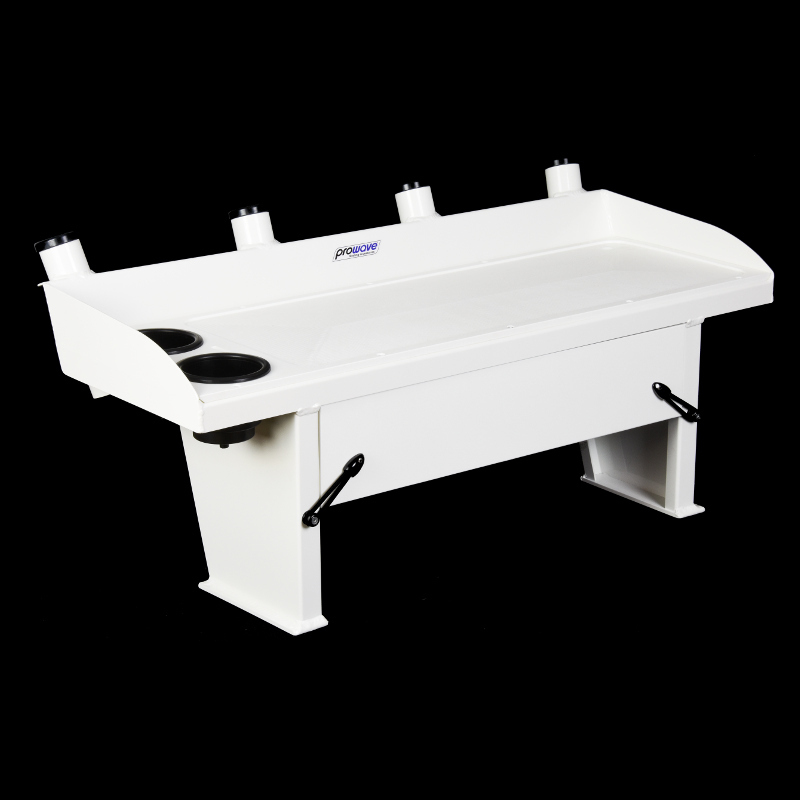 Here at Prowave we have so many bait boards for sale there is bound to be one to suit any boat. A great product with a professional finish. It looks and works perfectly on my new boat. Item was delivered quickly. Awesome solid product, best accessory on the boat by far. Recommend to everyone ! Great baitboards, Very good quality and design. This was my second purchase from Prowave and will certainly be back. researched most manufacturers, found this to be the most suitable, well constructed, excellent finish, and very promt delivery. Would recomend Prowave range of boards for a practicle nice looking bait board.